We want to make sure your orthodontic experience is a memorable one, so every month we put together a new activity at Bel Air Orthodontics. Patients and family members alike can take part in our fun-filled events. Take a guess, test your brain, and enter our raffles for a chance to win a variety of great prizes. Visit this page regularly to get details on our current contests and patient news. 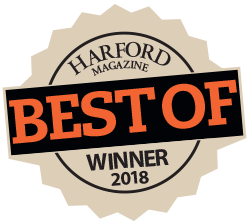 To get contest results and see pictures of Dr. Godwin, our staff and the latest contest winners visit our Contest Winners Page. Who says orthodontics can't be fun? 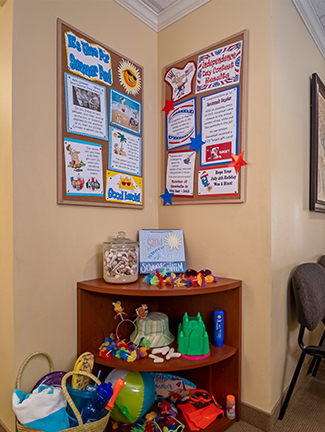 At Bel Air Orthodontics, there’s always something fun happening! Whether you’re guessing the number of jelly beans in the jar or answering our brain teasers, we make sure you’re having a good time. 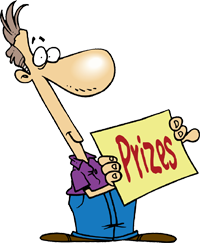 Check back often for upcoming contests and deadlines so you don’t miss out on the exciting activities. The signs of Spring are all around us . . . Flowers are blooming, bees are buzzing and robins are chirping! We’re celebrating the start of the season with our Robin’s Egg Contest. To enter, just stop by the office to take a guess at the number of robins eggs in the nest. The patient who comes closest without going over, will win a $20 Sweet Frog gift card for some tasty yogurt treats. Our contest ends May 13th, so stop by soon!